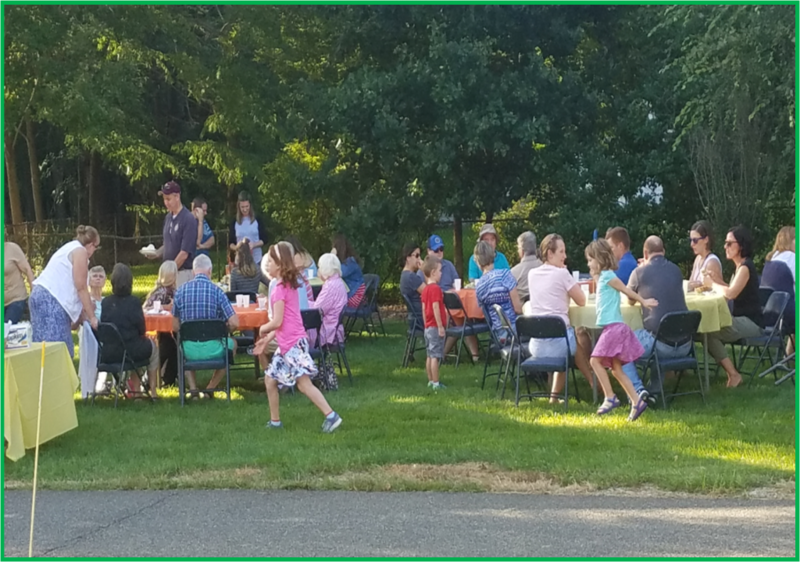 Thank you so much to all who attended the 38th Annual Corn Roast for making it a memorable day filled with fellowship, (and delicious food and desserts)! Many thanks to God for the beautiful weather and to all those who helped with food prep, set-up/clean-up and grilling. Special thanks to Fred Humcke for getting his hands dirty assisting with grill set-up.